We brought this new when my friend was diagnosed with Cancer 2 years ago from the Harley Street Clinic. We only used the machine the once and it’s been sitting there ever since. It’s time for someone else to get some use out of it. Open to offers. 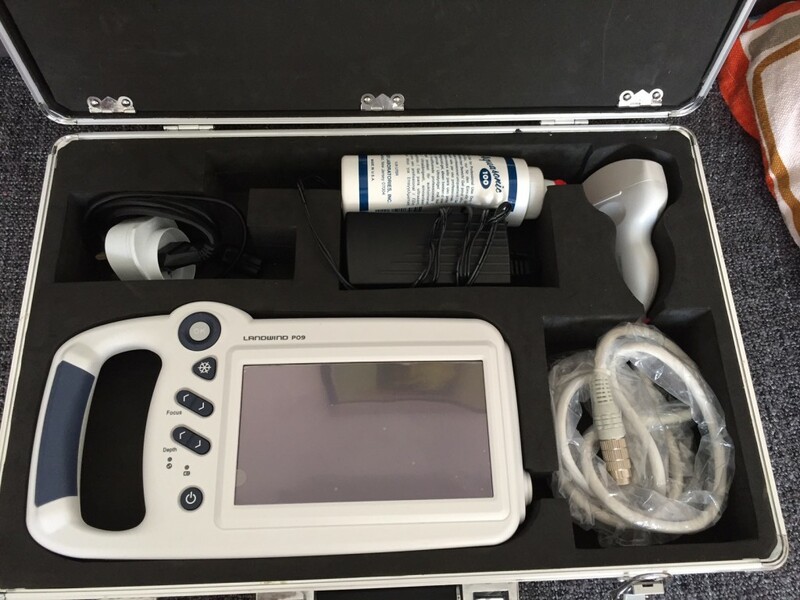 High Quality Digital palm digital ultrasound machine.